The German Empire consisted of 25 federal countries, including four kingdoms, six Grand-assets, five Duchies, seven principalities and three free and Hanseatic cities. This rich history is partly the cause of the fact that many palaces and castles can be found in Germany. Many of them are turned into castle hotels, in all price ranges. 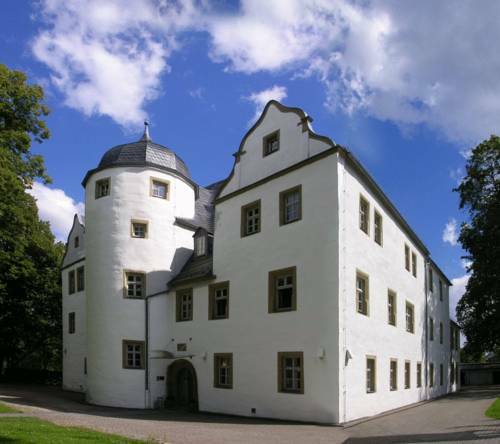 Here are some suggestions for cheap German castle hotel for less than EUR 100 per night, and some mid- prices German Castle hotels. Set in a historic Tudor building, Schlosshotel Bredenfelde is surrounded by a large park and offers bright apartments with a kitchenette. A breakfast buffet is provided daily, and rental bikes are available. This historic castle hotel offers elegant rooms and apartments in Triestwitz, a 10-minute drive from the Saxon town of Torgau. Guests can park for free and a daily breakfast is available. In 2001 the village celebrated the fact that the caste was first mentioned 750 year ago, so there is a lot of history here! 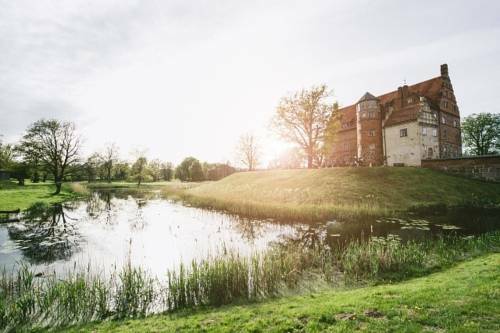 This 3-star castle hotel is situated in a charming location in Groß Potrems, within 15 kilometres of both the city of Rostock and the Baltic Sea coast. It offers free WiFi and free private parking. This Baroque castle hotel in Hecklingen offers lovingly renovated rooms, tasty food, and a wide range of leisure pursuits on Saxony-Anhalt’s beautiful Romantic Road. 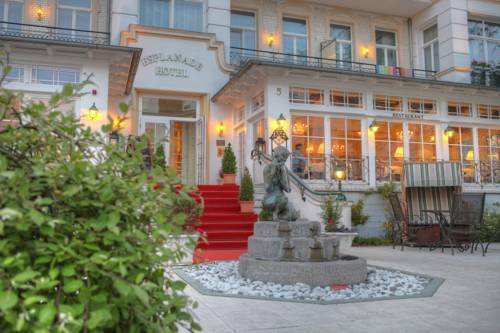 The 19th-century Hotel Schlossgarten offers rooms with classic Biedermeier decor. 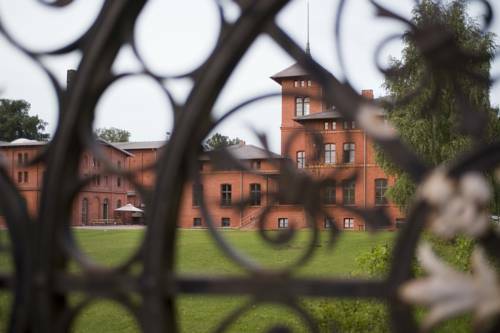 It stands beside the Neustrelitz Zoo, a 10-minute walk from Neustrelitz Train Station and the Zierker See lake. 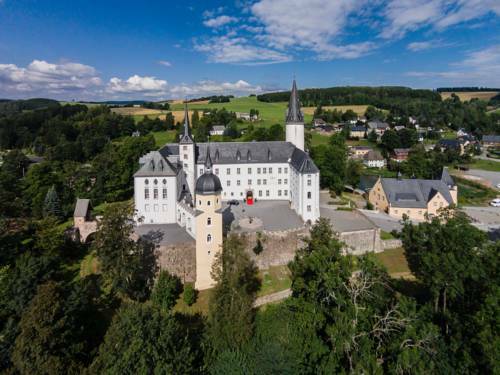 Dating back to the 12th century, this historic hotel is set in a former castle. It features large gardens, a restaurant and traditional rooms. 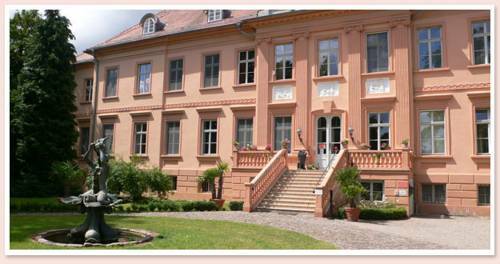 Rooms at Hotel Schloss Schweinsburg include a TV and telephone, and have a private bathroom. 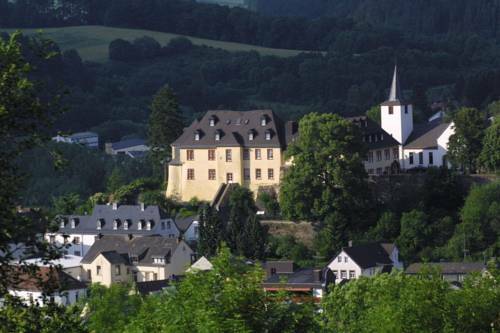 Set in a castle in the quiet village of Grube, this guest house offers a garden, free WiFi access and modern rooms. 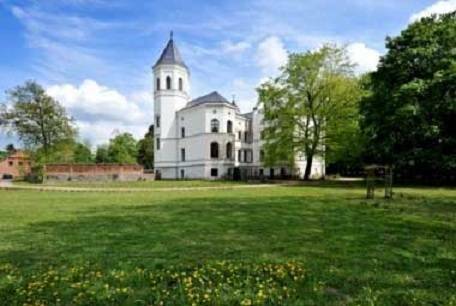 Schloss Grube is situated 7 km from the town of Bad Wilsnack. 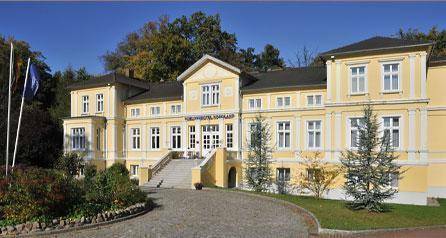 Schlosshotel Eyba is surrounded by a 33,000 m² park south east of the town of Saalfelder Höhe in the Thuringian Forest. It provides well-equipped rooms and free Wi-Fi internet access. Set in the town of Kalkar Appeldorn in the scenic Lower Rhine region, this carefully renovated, 13th-century castle boasts elegant rooms with 4-star amenities and a unique historic ambience. 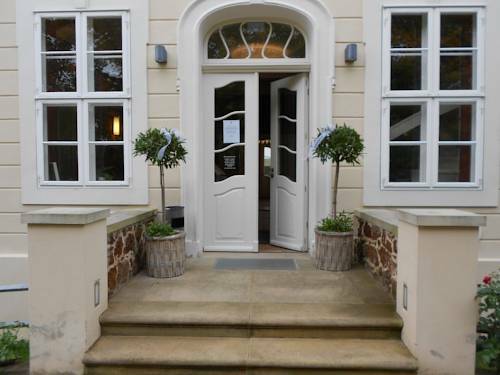 This hotel has been lovingly renovated and is situated in the town of Rühstadt, famous for its many storks. 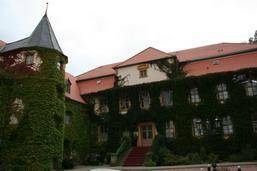 It is in the district of Prignitz, around 7 km from the spa resort of Bad Wilsnack. 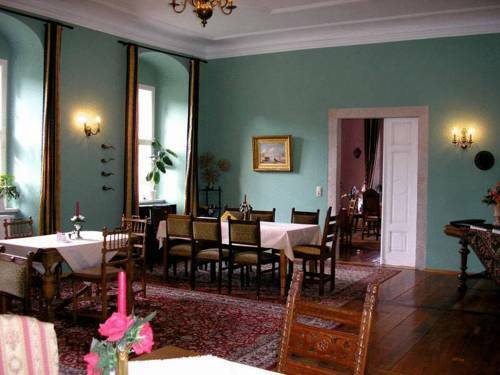 Our guest house is located in the Old Town of Engers, just a few steps from the castle. The reception is located in the manor house of the castle, in the courtyard. The castle Engers as well as the guesthouse can look back on a long tradition. 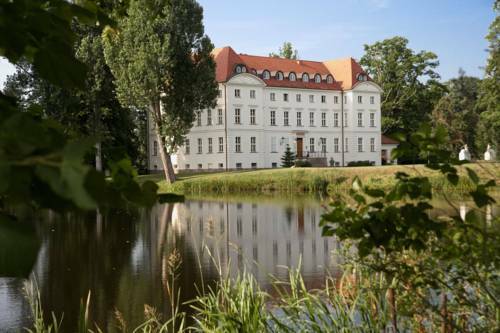 The gorgeous, beautiful and idyllic located castle Wedendorf promises its guests the glamour of history, embedded in the most modern hotel comfort. In approx. 30 minutes you reach Luebeck, Schwerin and Wismar. 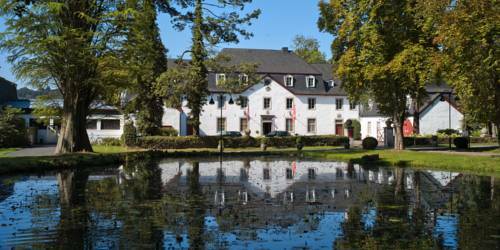 This luxurious palace hotel stands on the grounds of the former castle of Count von Daun, not far from the vineyards of the Ahr, Rhine, Moselle and Saar. 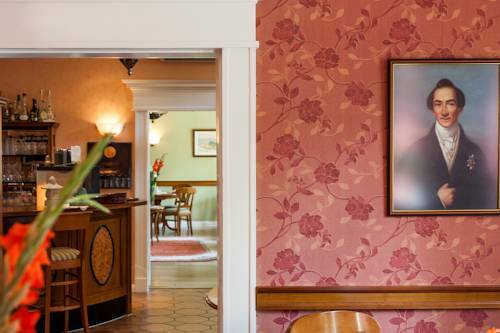 Surrounded by the beautiful countryside of the Neckar valley and situated close to the motorway, this hotel in Bad Rappenau offers a selection of stylish bedrooms. 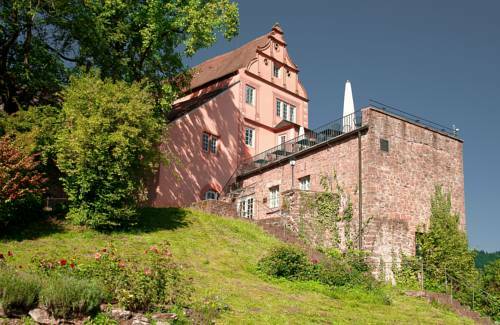 Set in a historic building in Freiburg, this 4-star hotel lies directly at the foot of the Tuniberg vineyards. 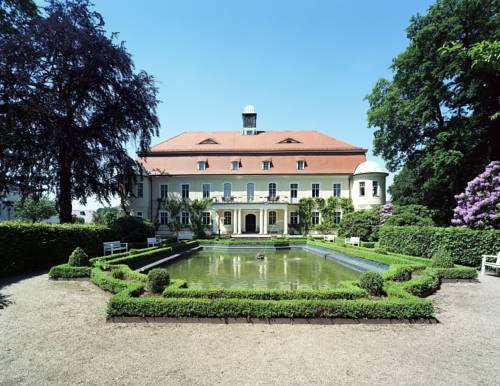 Schloss Reinach features free Wi-Fi, a sauna, solarium, and massage treatments are available. 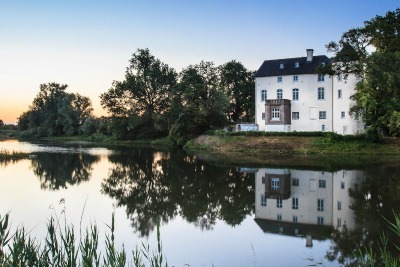 Set in the Schloss Ulrichshusen manor house, this unique hotel enjoys private access to the Ulrichshuser See Lake. It offers free Wi-Fi and a top-floor breakfast room with panoramic windows. 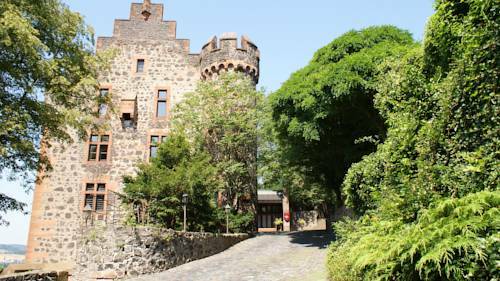 This hotel within the 14th-century Spyker Castle offers free Wi-Fi in its public areas and free private parking. It stands beside the Spykersee Lake, 4 km from the Baltic Sea. 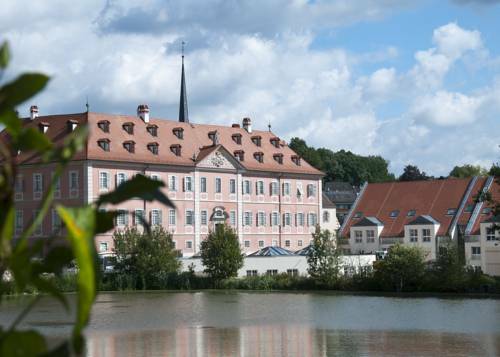 Set in a large country estate, the historic Landgut A. Borsig Hotel overlooks Groß Behnitzer Lake. This elegant hotel includes a sauna and a café with a picturesque lakefront terrace. 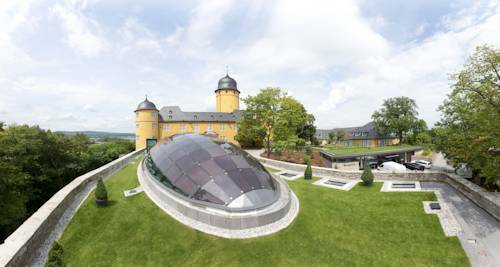 The Schlosshotel Hirschhorn is a renovated castle overlooking the magnificent Neckar Valley. This modern hotel has free Wi-Fi throughout and provides a historical atmosphere in a beautiful location. Set in a renovated 100-year-old castle, Esplanade offers romantic accommodation 300 meters from the beach on the Baltic Sea coast. It offers free access to the Sherazade Spa, located across the road. In the middle of the State of Hessen, near the cities of Giessen, Marburg, and Wetzlar, the Castle of Staufenberg has towered on its hill over the little town of Staufenberg since the 13th century. 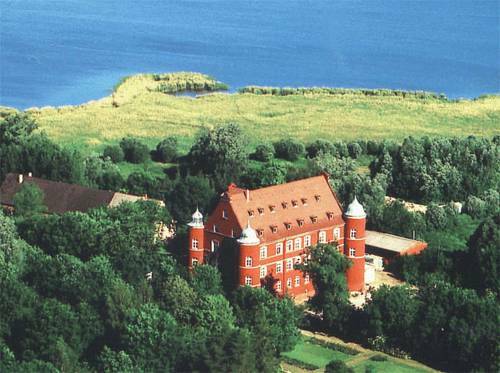 This castle hotel stands in Lohme on the island of Rügen, offering great views of the Baltic Sea and Cape Arkona. It features spacious spa facilities as well as a golf driving range with practice green and 3 short golf holes. Set amid the beautiful landscapes of the Erzgebirge mountain range, this 4-star hotel in Neuhausen offers elegantly furnished rooms, a stylish restaurant and free high-speed internet access. Set within a converted 14th-century water castle, this exclusive hotel in Lohmar boasts its own 27-hole golf course with driving range, tastefully furnished rooms with antiques, and gourmet cuisine. 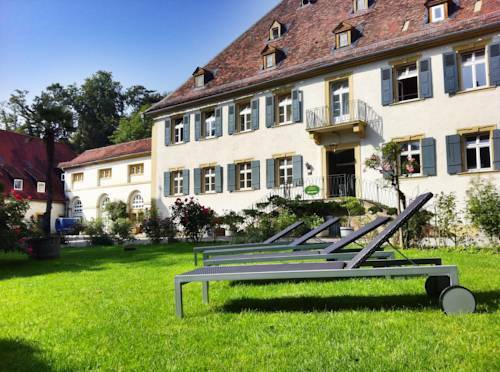 Set in buildings within the grounds of Montabaur Castle, this 4-star hotel offers a spa area with indoor pool, a buffet restaurant and terrace. It offers great road and rail connections to Cologne and Frankfurt. 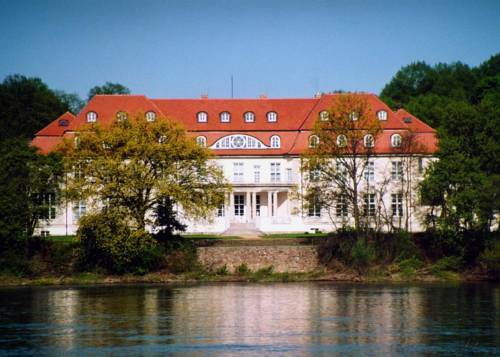 This 4-star hotel is set in a historic castle on spacious parkland directly on the Elbe River. 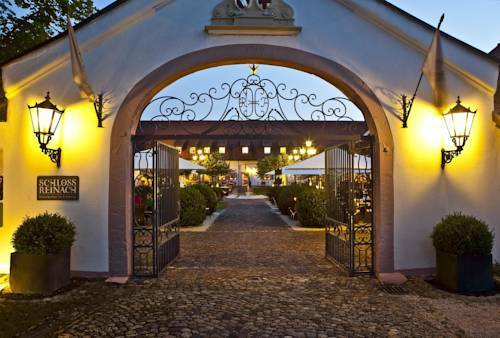 Hotel Schloss Storkau features an excellent restaurant which was awarded 14 points in the Gault Millau guide. 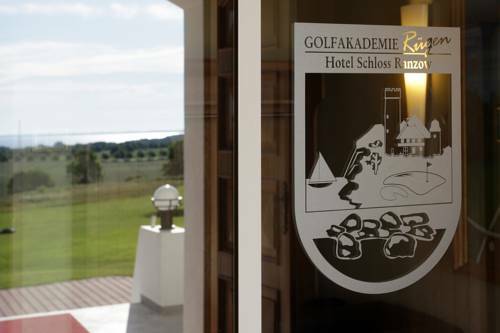 Featuring a golf course and free Wi-Fi, this hotel is quietly located within a castle in Reichmannsdorf. Regional specialities are served in the restaurant, and the soundproofed rooms have a flat-screen TV.